Do Washing Machines & Dry Cleaning Kill Bed Bugs? Will Washing Machines & Dryers Kill Bed Bugs and Eggs? The short answer is that yes, you can use the washing machine to kill bed bugs. Unfortunately, you may be disheartened to know that this method alone is unlikely to get rid of your bed bug infestation. 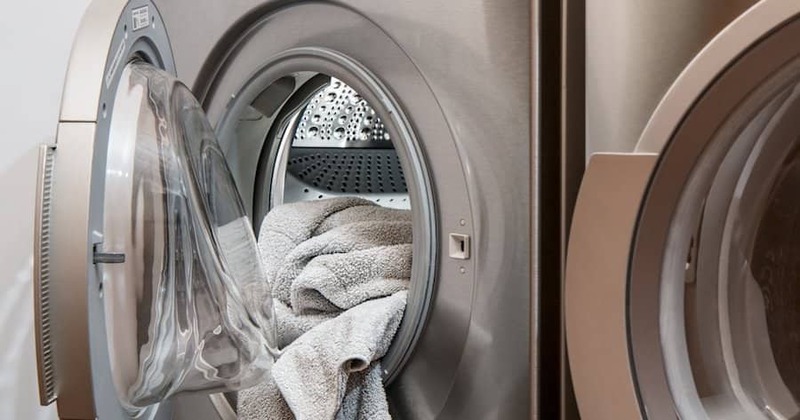 Continue reading this article to find out how a washing machine helps and what other factors go into how effective this method is. Will A Washing Machine Kill Bed Bugs & Eggs? Will A Dryer Kill Bed Bugs & Eggs? Washing bed bug infested clothing and bedding in the washing machine will kill some of the bugs. Note that I said only “some”. To get the best effect, wash the clothing in the highest temperature the fabric can take. This may mean washing at a higher temperature than you normally would for particular items. The agitation of the machine will drown the insects. Like many insects, soaking them without agitation is unlikely to cause drowning, so you really need the movement of the machine to get rid of them in this way. Without the movement, the bugs can simply float on top of the water, preventing drowning. The heat of the water may increase the likelihood of killing bugs in the dryer. Bed bugs are really good at surviving in cold conditions, but adding heat will make it more difficult for them to survive long periods of time in the water. I know the washing machine answer wasn’t exactly what you wanted to hear. The good news is that a dryer can be of more help. Pretty much any bed bugs that survived the washing machine will be killed by the high temperatures in the dryer. Of course, this works best if you dry your clothes, bed sheets, and blankets on the highest temperature setting available on your dryer. About thirty minutes is the length of time it takes to ensure that all bugs and eggs have been destroyed. You’ll need your dryer to reach a temperature of at least 120 degrees fahrenheit. 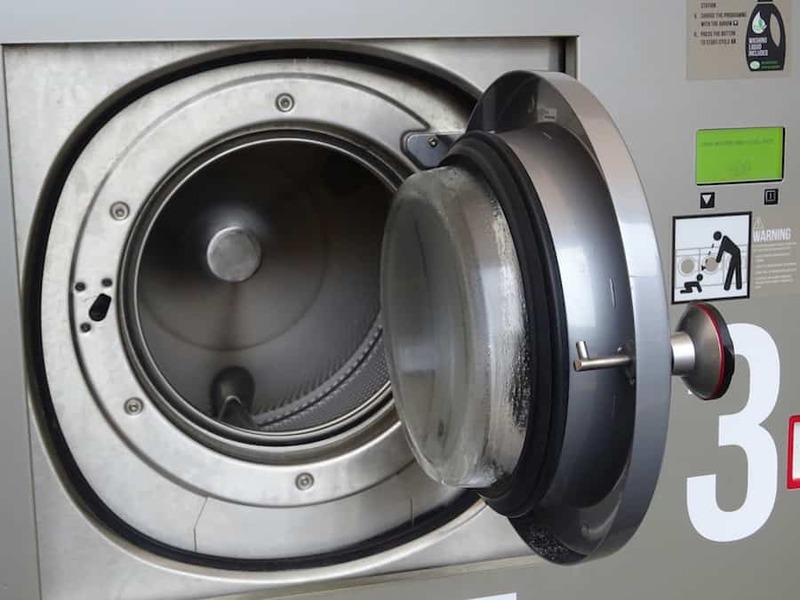 The machine may take a while to actually warm up to that temperature, which is why it’s a good idea to dry the items for thirty minutes, to ensure that the necessary temperature was reached and held there long enough to destroy the bugs. You can destroy bed bugs at lower temperatures, around 113 to 115 degrees fahrenheit, but you’ll have to dry the items for much longer in order to get results at those temperatures. In fact, it takes about 90 minutes to effectively destroy the pests at those lower temperatures. Additionally, you should know that bed bug eggs are more difficult to kill than live bed bugs. You should always assume that where there are bed bugs, there are eggs, even if you don’t see the tiny translucent eggs. To be on the safe side then, you may want to dry the items for even longer than thirty minutes, if the fabric can take it. Here’s the thing to know about killing bed bugs with the washing machine and dryer. You absolutely don’t want to spread the bugs and their eggs while you’re transporting infested laundry items. In order to reduce the possibility of just shuffling the pests around to new hiding places, you should place the items to be washed in sealed bags (please note that sealing bed bugs in plastic bags for long periods of time is usually not enough to kill them). After dumping the clothes into the washing machine. 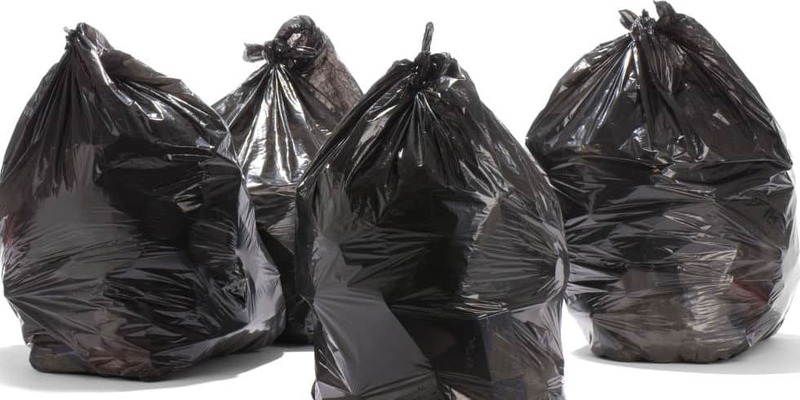 Put the used bags into another separate, unused bag and seal them to prevent escaped pests during disposal. As with any pest control method, there are several risks associated with this strategy. 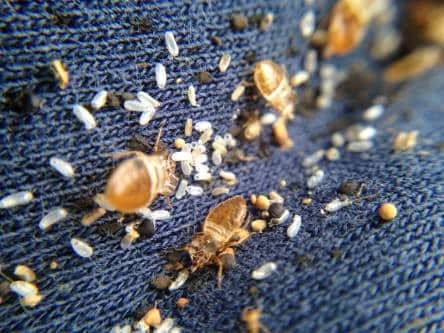 Of course, one of the side effects or complaints of this method of treating a pest infestation is that some of your clothing may be affected by the higher washing temperature. It’s possible that some items may be faded or shrunken, or could be worn thin quicker than they would have being washed in cooler temps. With that in mind, would you rather have slightly more worn-looking clothes or bed bug infested clothes? And of course, if your concern is just killing the bugs and you don’t care about keeping the clothes, then this method can also be used fairly effectively to rid yourself of some of the pests and ensure they don’t spread to other parts of the house as you attempt to dispose of the bedding and clothing. As mentioned, if you don’t use best practices for transporting laundry, then you risk spreading bed bugs from the infested materials to other areas of your home. Additionally, if you don’t wash and dry the items on high enough temperatures, there may be living bed bugs still left on the items or in your laundry room. You could also spread the bed bug infestation to other homes if you’re using a laundromat. Not to mention the fact that you will end up continuously bringing the bed bugs back with you each time you revisit that particular laundering location. Even after you’ve washed and dried the clothes, sheets, or blankets you found bed bugs on, that doesn’t mean those same items might not become infested again. 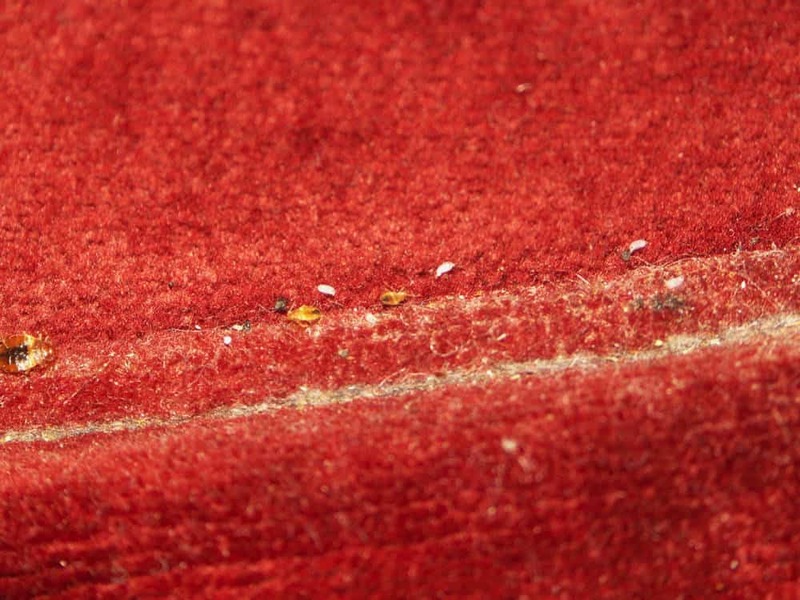 It’s likely that the bed bugs have a hiding place somewhere or have laid eggs. If that’s the case, then the bugs will continue to come out of their hiding place and get on your bedding and clothing. It is then up to you to decide how you'd like to take things further, from using low cost and relatively ineffective methods such as using bleach and lysol, to using highly trustworthy treatments such as professional heat solutions. Washing and drying clothes and bedding in high temperatures is a safe and easy way to get rid of bed bugs. You just have to watch out for spreading the infestation, and use this method in conjunction with other methods to remove bed bugs hiding in various areas of your home.